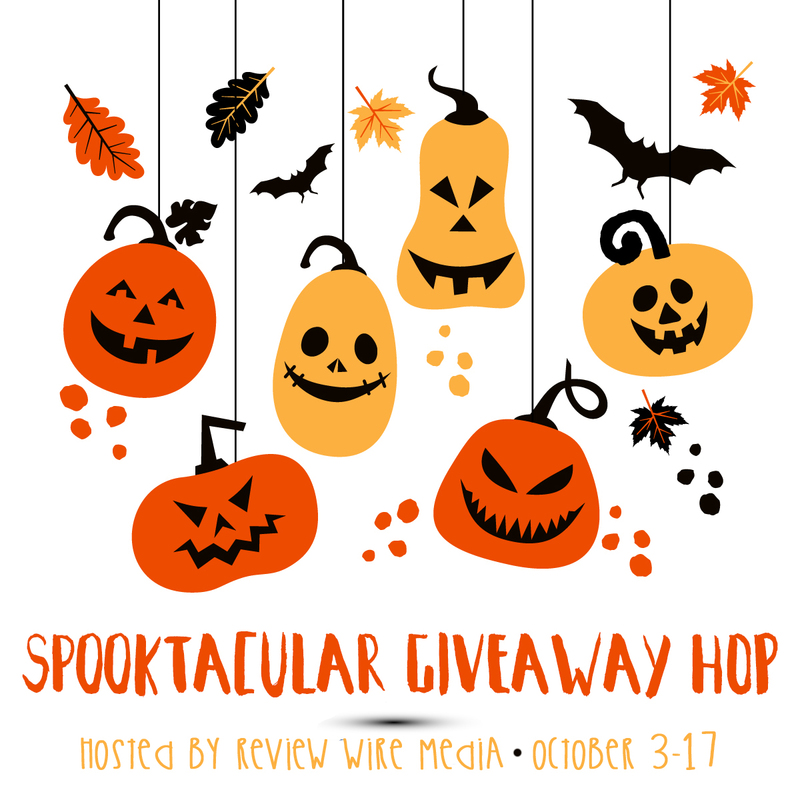 Welcome to the Spooktacular Giveaway Hop hosted by The Review Wire Media. From now through October 17th, hop along to all participating bloggers for the chance to win some spooktacular prizes! Good luck and happy hopping! To be honest, these days I don't watch a whole lot of scary movies, but as Halloween approaches, we find ourselves rewatching some old favorites. My top pick? Probably the Final Destination movies. Though to be honest, I prefer fun Halloween movies like Ghostbusters or Hocus Pocus instead. But truly, is there any better time of the year to scare yourself silly? Does you favorite make the list? Is there a movie you were surprised didn't make the cut? I love this time of year! My kids would enjoy a trip to the movies. I would love to go and treat my kids to a movie. 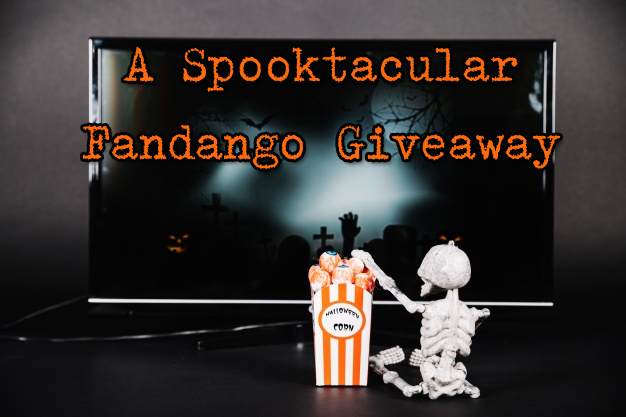 This fandango gift card would be useful to watch scary movies! Out of your list I like The Sixth Sense. It's hard to choose just one! There are just so many I love! I will have to go with resident evil. The Shining is my favorite horror movie. It scared me when I watched it along time ago and it still gives me the willies when I watch it. I would love to win a fandango gift card. I would love to take my Granddaughter to the movies. Would like to save money for the movies, thanks! My favorite scary movies are The Conjuring and The Ring. We love Fandango gift cards! There are so many good movies out right now, would be great to win this. Like to see movies but they are so expensive. This would help. My favorite date is a movie night! I have always liked War of the Worlds but there are a few that I was surprised that didn't make the list. We love going to the movies! It makes for a fun date night. My favorite scary movie is The Ring. I love your blog, and you have such fabulous giveaways.